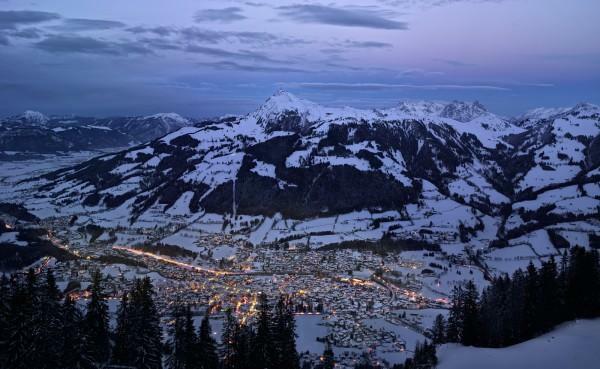 Every keen skier has heard of Kitzbuhel and its famous Hahnenkamm downhill run. It has its own 158km of runs, but nearly 700km if you include all the associated 'Kitzbuheler Alpen' resorts. The resort also offers a huge range of attractions - lots of cross-country, reasonable boarder facilities (but lots of draglifts), great intermediate and expert skiing, plenty of off-piste including challenging moguls for better skiers, a wide variety of terrain and slopes, great nightlife, accommodation for all budgets, excellent restaurants on and off the snow, short transfers and attractive buildings. 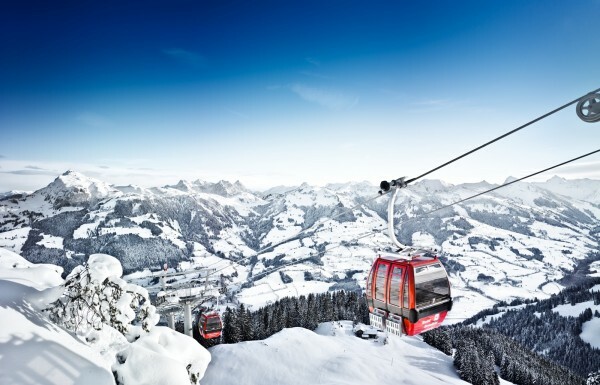 The wide open nursery slopes at the bottom of the Hahnenkamm gondola provide the perfect introduction to skiing. Intermediates are well catered for with an efficient lift system and free ski bus service enabling them to experience the wooded runs of the Ehrenbachhöhe and exhilarating descents of the Kitzbüheler Horn and the Bärenbachkogel at Jochbergto name but a few. 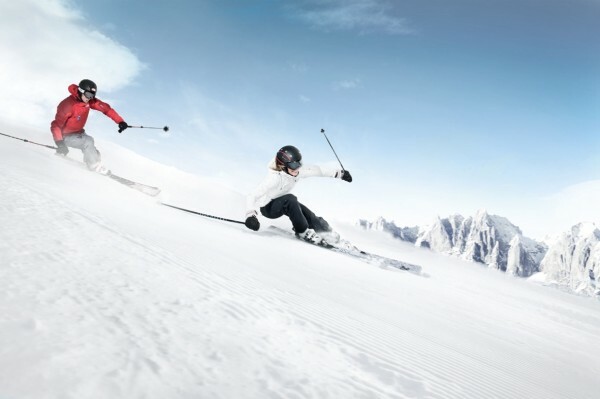 Whereas, advanced skiers will want to tst their skills on the 'Hahnenkamm Streif', thought to be one of the most testing of all the international racing pistes. 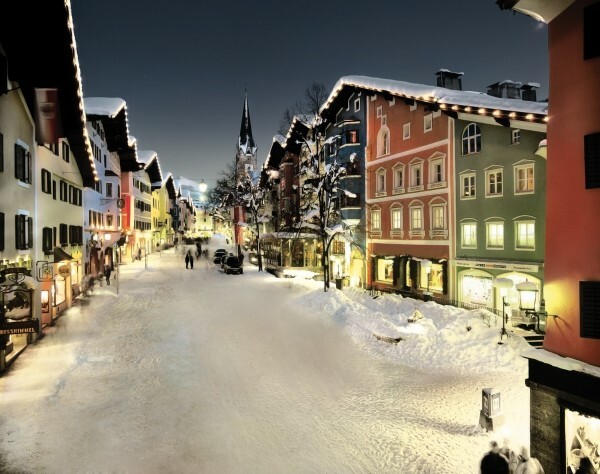 Overall, it's worth checking the location of your accommodation as some can be away from the lifts but Kitzbuhel offers plenty of magic with plenty to keep you occupied both on and off the slopes. An attractive lively Austrian town. Home of the Hahnenkamm.